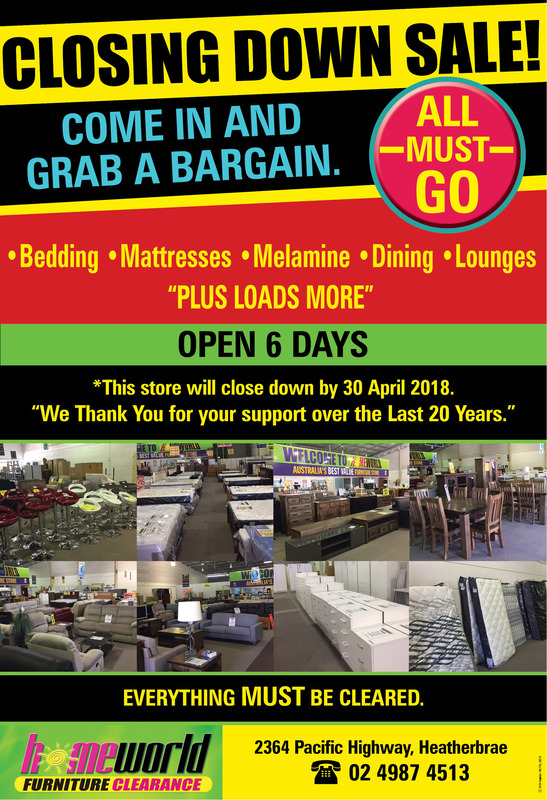 Kealanah Page, Shelby Hammond, Talleira Swain, Shakyia Apthorpe (Captain), Joel Anderson, Oska Greentree (Captain), Dale Johnston and Jaxon Hannon. RAYMOND Terrace Public School are proud to announce not only their 2018 elected School leaders, but their whole year six leadership team. The school offers a wonderful program for year six students, challenging them to all rise up and be leaders for those students in the grades below them. Year six students all complete three days of training, involving one day at school with an external trainer, before heading to Riverwood downs for one night and two days. The school created this inspiring program because they saw a need for not only the popularly elected Captains and six Ministers to lead the student body, but the whole grade to develop the confidence to lead alongside them as a team. 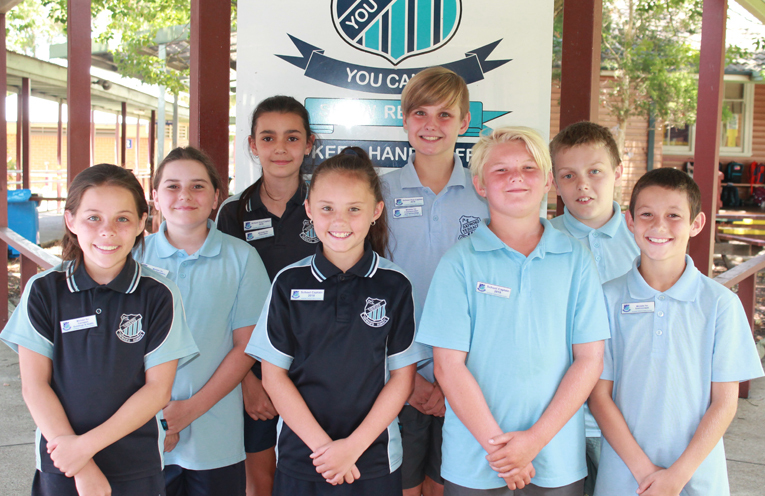 Raymond Terrace Public School believe that all year six students have the capacity to step-up and be respected for their role in leading the school, and value the input of every student. They believe it is important for all year six students to develop an understanding of what it looks like, feels likes and sounds like when leadership is a responsibility demonstrated by all 50-60 Yr 6 students. At Raymond Terrace Public School, “Big Looks After Little” and it’s this cohort of Year 6 students’ turn to take pride in leading their school. Leadership is formally taught to the students through their intensive 007 ‘Licence to Lead’ training, which not only takes place on those three days, but continues throughout the year with ‘007 catch-ups’ and open student forums. 007 leaders have responsibilities to lead through playground activity duties, where they engage the younger kids in turn-taking, game activity and positive supportive dialogue. When year six students graduate from these three days of 007 training, they receive their own ‘Licence to Lead’ card, which has been generously supported by local businesses like the Aussie Pizza Company who offer card holders ‘Cheap Tuesday’ prices on their menu all week. 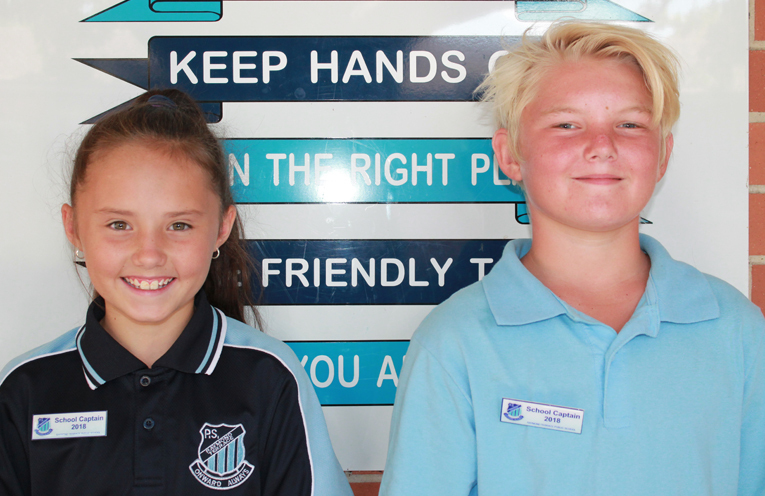 The school 007 Leaders are expected to lead the school by the core values of Raymond Terrace Public School – Show respect, keep hands off, use friendly talk, do as you are asked and be in the right place. 2018 Raymond Terrace Public School captains, Shakyia Apthorpe and Oska Greentree.